WASHINGTON (Reuters) - A Hawaii employee who issued a false missile warning mistook a test drill for an actual attack, the U.S. Federal Communications said on Tuesday, faulting the state's handling of the issue. 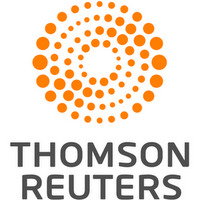 The false alarm, which went uncorrected for 38 minutes after being transmitted to mobile phones and broadcast stations, caused widespread panic across the Pacific islands state. The FCC blamed the error in part on a miscommunication and a lack of supervision of the test drill by the Hawaii Emergency Management Agency. The employee who transmitted the alert said in a written statement to Hawaii that he or she believed it was an actual alert, rather than a drill, and clicked yes in response to a prompt that read: "Are you sure that you want to send this Alert?," the FCC said in a presentation. The drill recording did not follow the standard script for a practice and included the phrase: "This is not a drill." It ended with the phrase, "Exercise, exercise, exercise." The officer who issued the alert heard "This is not a drill" but did not hear "Exercise, exercise, exercise," he told Hawaii in a written statement seen by the FCC. Other employees in the watch center told the FCC they heard the "exercise" language, FCC lawyer James Wiley said in the presentation. The unscheduled drill used a recording mimicking a call from U.S. Pacific Command. Hawaii's governor has said the employee pressed the wrong button by mistake. Hawaii officials did not immediately respond to a request for comment. Wiley said the FCC had been unable to interview the employee who issued the alert and was unable to "fully evaluate" the assertion the employee believed it was an actual attack. The FCC said "a combination of human error and inadequate safeguards contributed to the transmission of this false alert." 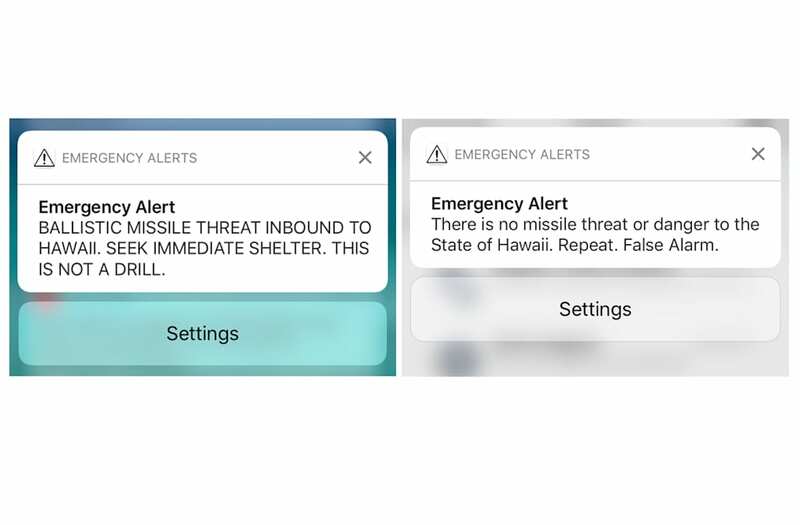 It said Hawaii's "lack of preparation for how to respond to this transmission of a false alert" was largely responsible for the 38-minute delay in correcting it and questioned the large number of drills conducted in recent months as well as why the system software did not differentiate between drills and actual alerts. "There were no procedures in place to prevent a single person from mistakenly sending a missile alert," Wiley said. "We want to minimize both the chances of future false alerts being issued as well as the impact of any such false alerts," FCC Chairman Ajit Pai said. Hawaii plans to issue a separate report on Tuesday. Separately, the FCC voted on Tuesday to improve the geographic targeting of wireless emergency to within no more than a one-tenth of a mile overshoot by 2019.